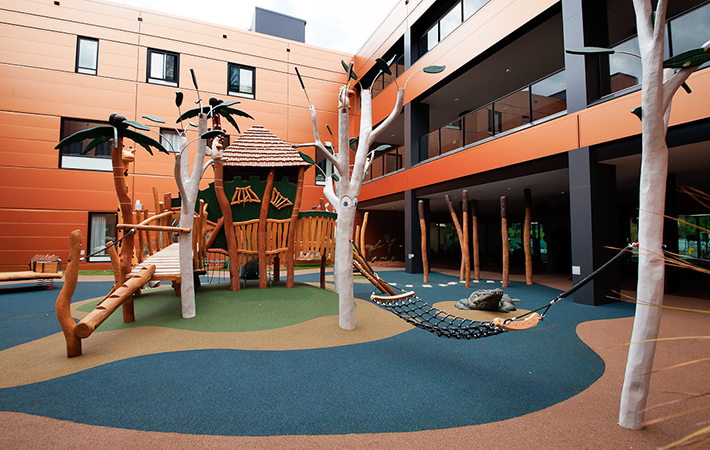 In 2008 the George Gregan Foundation committed to building an all access playground at The Canberra Hospital, however in the same year the ACT Government announced a $90 million redevelopment of The Canberra Hospital which unfortunately postponed the construction of the playground. The Foundation was allocated space within the outpatients courtyard of the new Centenary Hospital for Women and Children, which is located in the northern end of the Canberra Hospital campus. Early fundraising enlisted the support of the ACT community, and key donors including Bovis Lend Lease, Bluesand Foundation, Health Services Australia Group, 104.7fm, Vikings Rugby Club, the Ernst & Young Foundation and John and Jenny Gregan who worked tirelessly as volunteers for the Foundation in the ACT, raised more than $160,000. 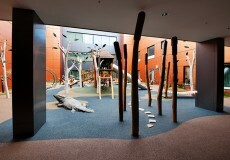 The ACT Brumbies led the charge by supporting the Foundation’s fundraising efforts at every stage. 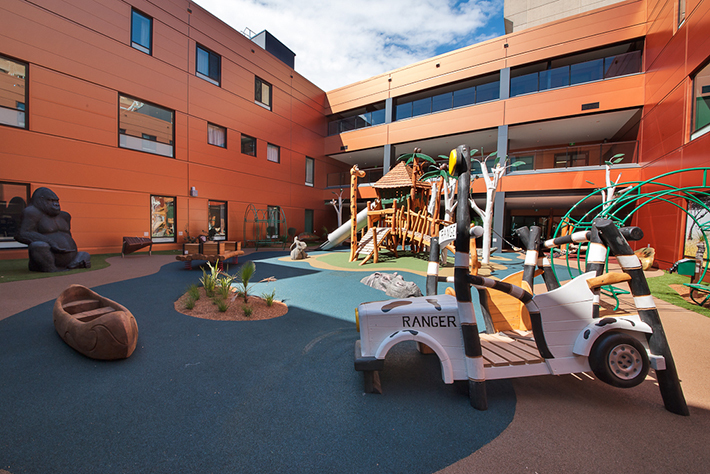 In the years since, donations have continued to flow, including more than $30,000 from the ACT Veterans Rugby Club. 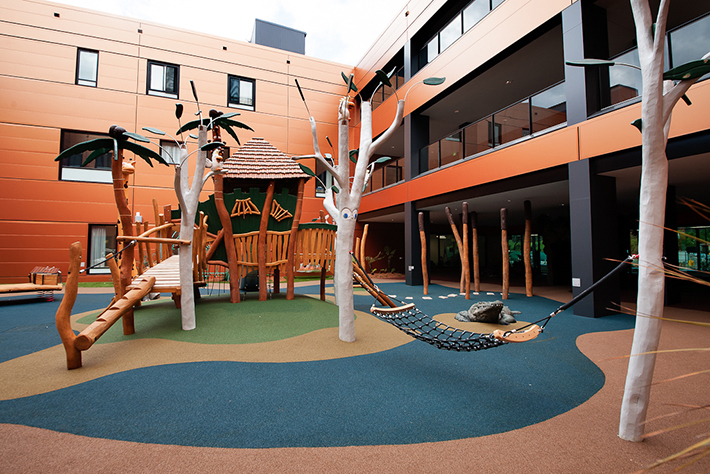 In 2013, Maxim Chartered Accountants in Canberra selected the George Gregan Foundation as the recipients of their annual invitational tennis fundraising event which raised in excess of $105,000 towards The Canberra Hospital playground project. 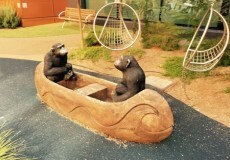 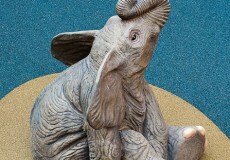 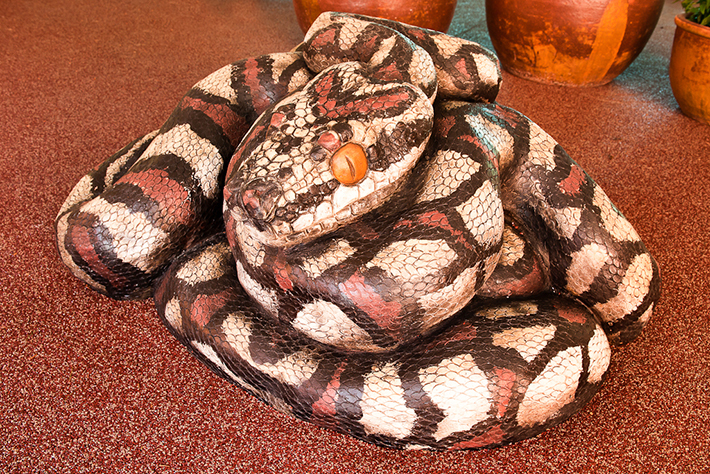 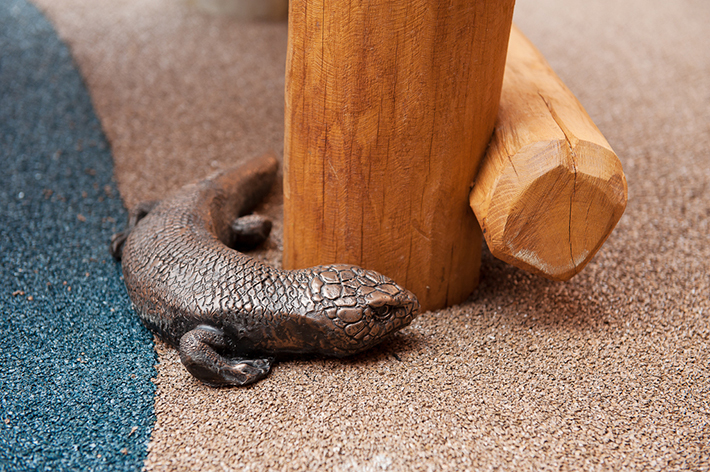 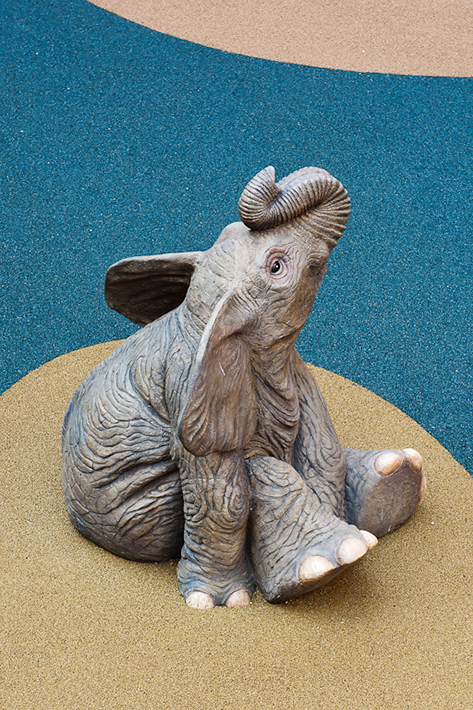 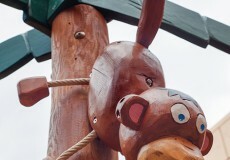 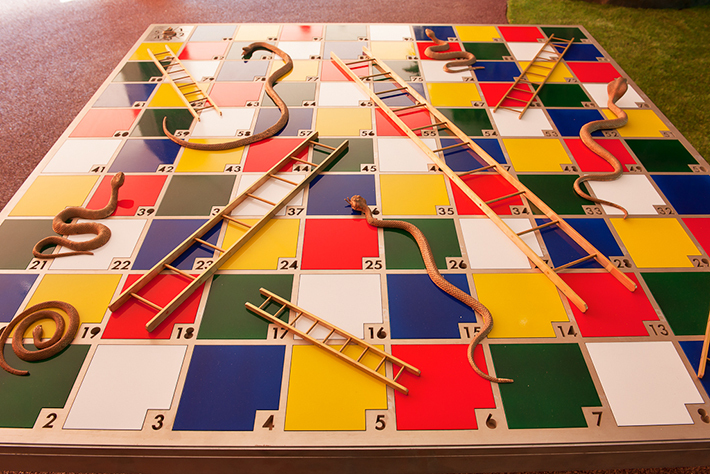 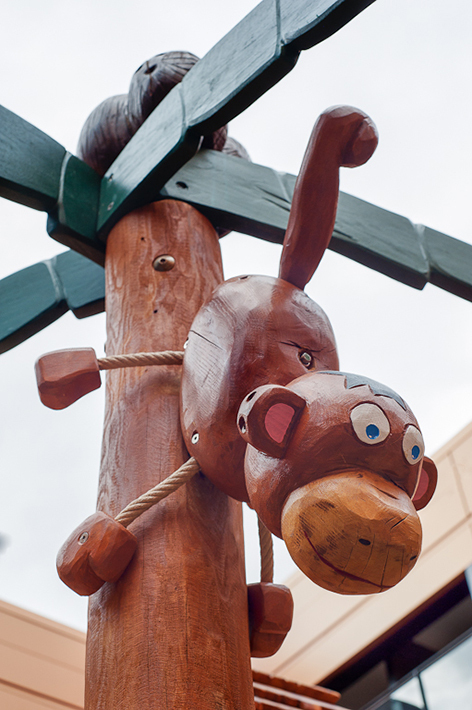 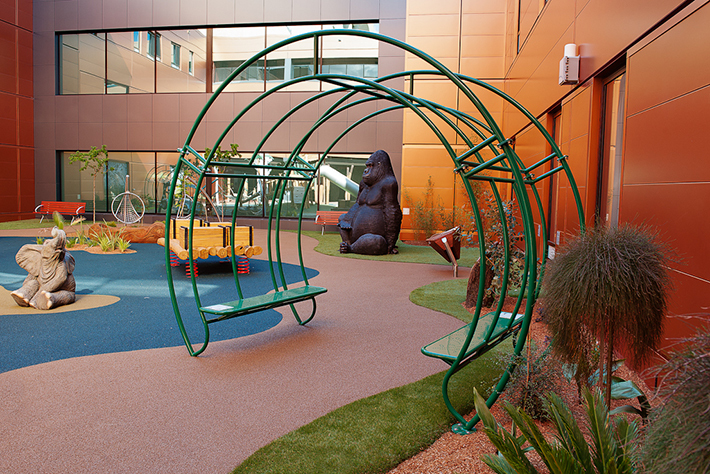 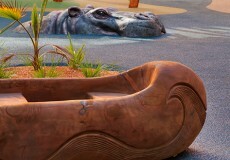 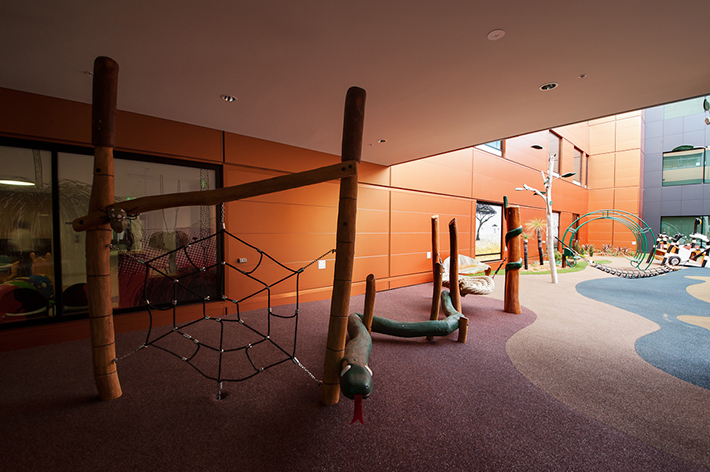 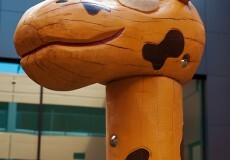 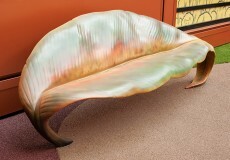 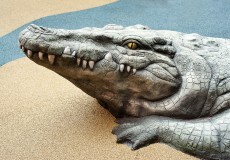 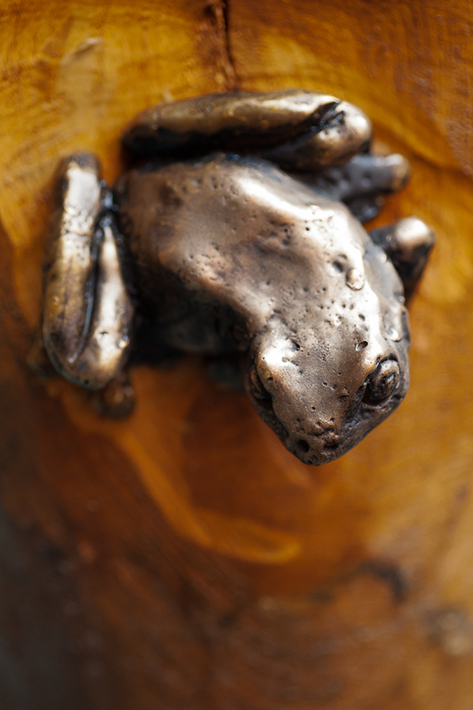 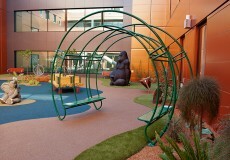 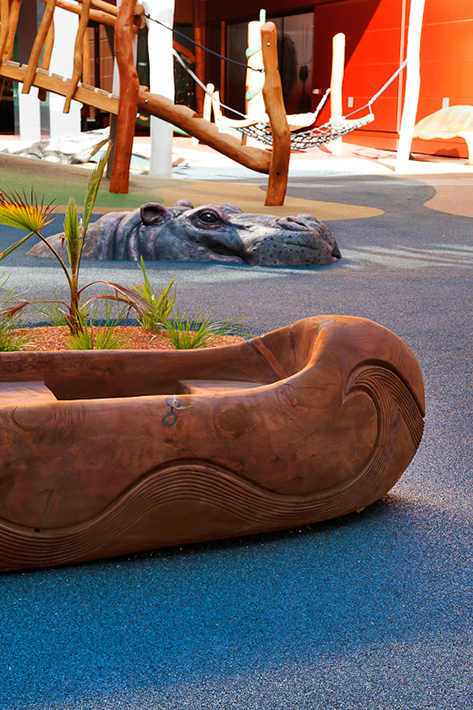 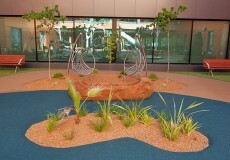 In 2011, playground designer Ric McConaghy began work on designs for the new playground, working closely with hospital staff and the ACT community to create a jungle / Australiana themed play space. 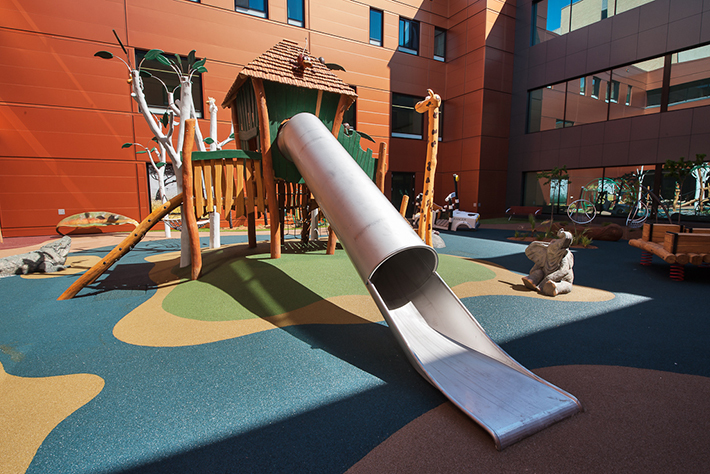 Construction of the playground began in August 2013 with hospital redevelopment contractors, Leighton Contractors collaborating with the Foundation to coordinate a supporting team of suppliers and labourers to assist with the 10 week build. 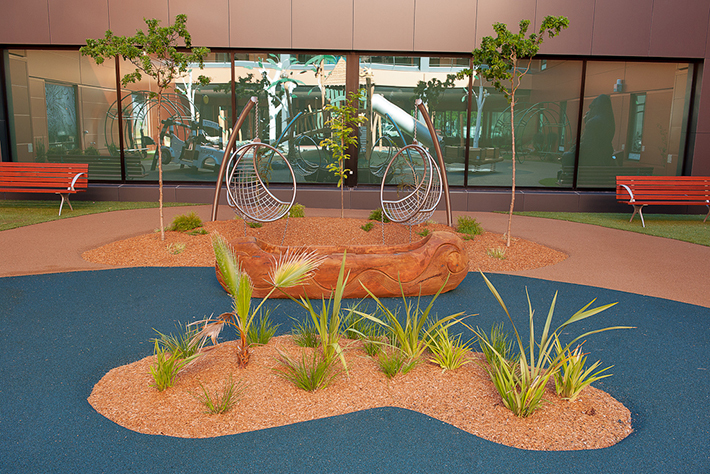 On 14 November 2013, the GGF playground at the Centenary Hospital for Women and Children in Canberra was officially opened. 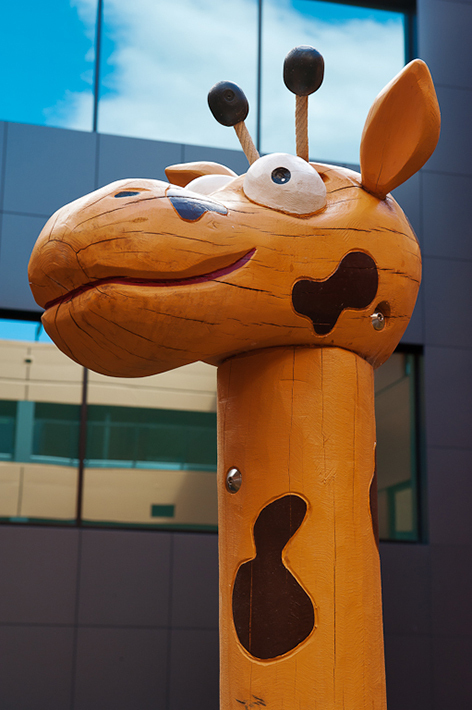 The opening was attended by Chief Minister Katy Gallagher, General David Hurley – Chief of Defence, Dr Peggy Brown, Stephen Goggs and Elizabeth Chatham, Brumbies players, hospital staff and supporters of the George Gregan Foundation. The evening opened with a vibrant performance by local Red Hill Primary School drumming band ‘Wassa Wassa’, followed by the delightfully harmonious vocals of The Faumuis. Chief Minster Katy Gallagher joined George and Erica Gregan and Rupert Hogg to cut the ribbon, officially opening the playground. 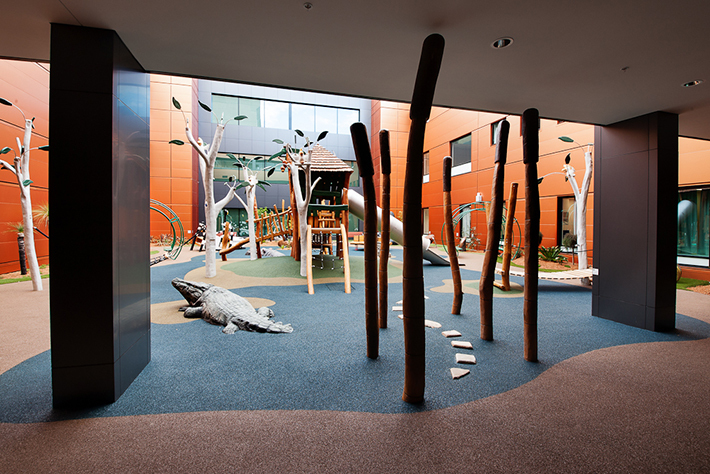 The George Gregan Foundation would like to thank Ric McConaghy for his magnificent vision; and all the Foundation partners and supporters who assisted with this project.